Before becoming a travel blogger, I spent 13 years working is various roles for a major international airline. Those were a great 13 years. Working for an airline is interesting, challenging and generally a lot of fun (most of the time). But during my 13 years, I witnessed a lot of things go on that the general travelling public would be completely oblivious to. I always thought when I quit the industry, I would write a book about my experiences that exposed all the dirty little airline secrets from from an airline industry insider. 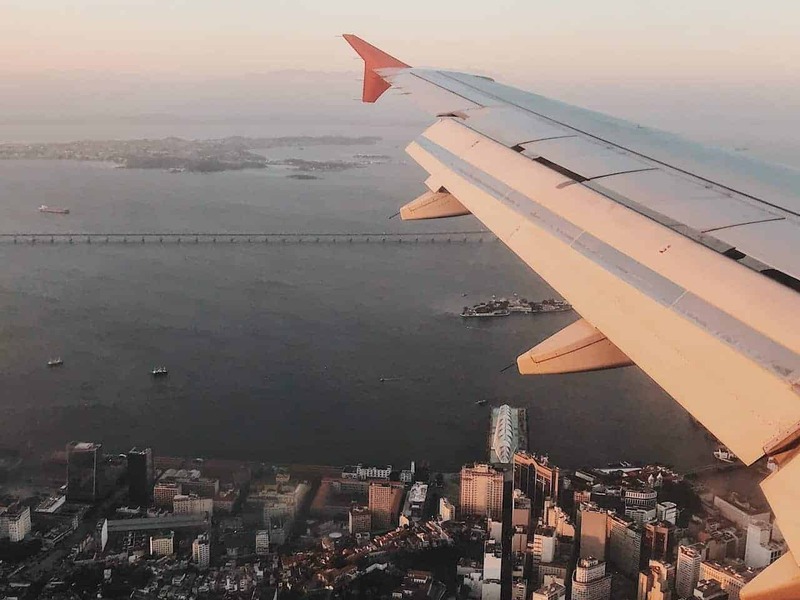 Well, this article is no novel, but I managed to put together a list of 15 things that go on behind the scenes in an airline that might interest you, especially if you travel regularly. From passengers behaving so badly they forced the plane to divert to the nearest airport, to flight attendants doing the unthinkable. I’ve seen it all. Want to know what really happens when an aircraft is struck by lightning, or encounters severe turbulence? And what about the plane water – is it drinkable? Can your mobile phone really interfere with the aircraft navigation systems if you don’t switch it to flight mode? And what really happens to your beloved pets when they travel in the aircraft hold? 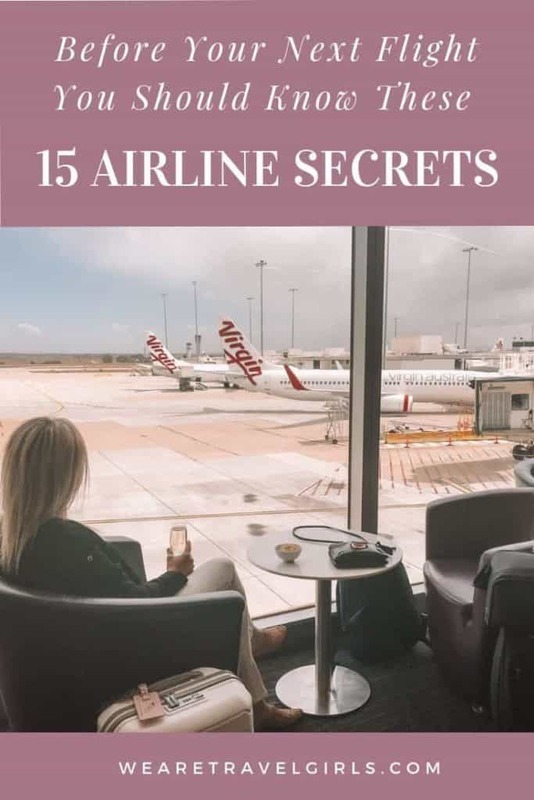 Read about all these airline secrets and more on our recent article published on We Are Travel Girls – click here to read more. Fly Stay Luxe curates informative travel guides, tips about affordable luxury travel, reviews on boutique and luxury hotels and inspiring travel photos. 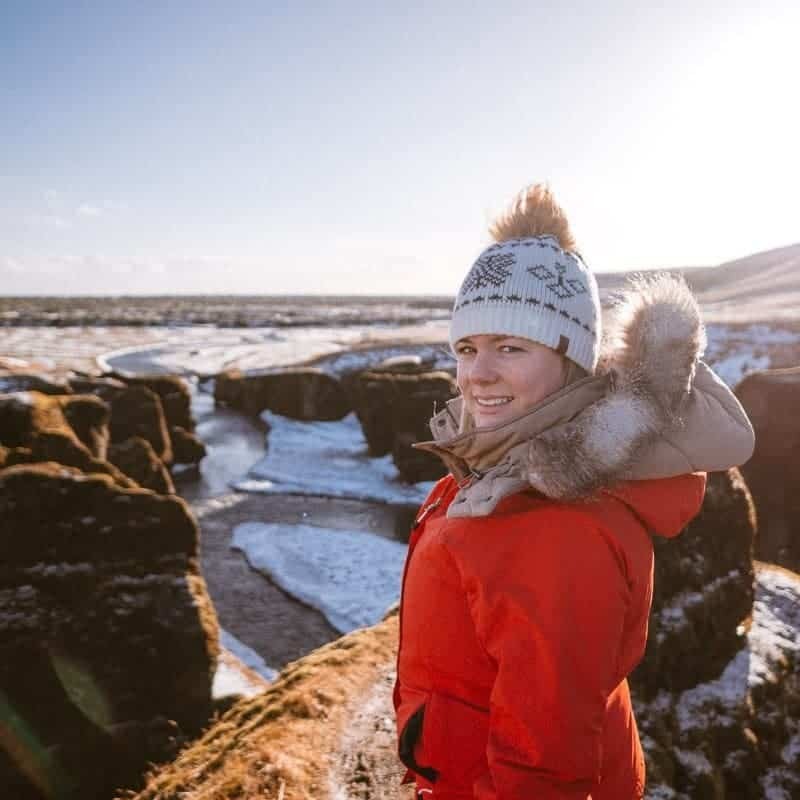 To keep updated with our latest articles and get inspiration for your next holiday, subscribe to our monthly newsletter.